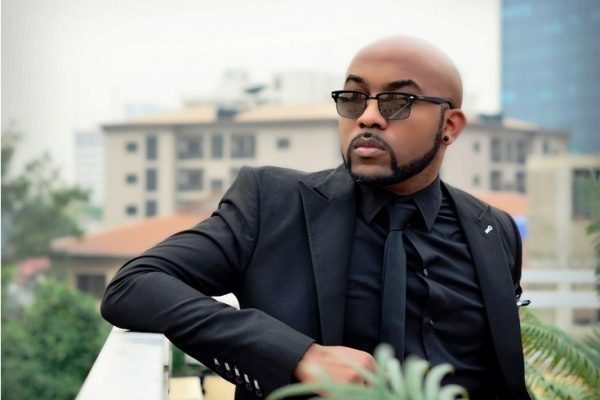 Popular musician and actor, Bankole Wellington, popularly known as, Banky W has disclosed that Nigerian politicians are only playing musical chairs with the destiny of Nigeria as he warned Nigerians against taking sides in heated arguments over political leaders in the country. Banky W, made this clear when he wrote on his Twitter page that all politicians in this country are only after their self interest, therefore none should be sided with. He wrote: “Politicians are playing musical chairs with our country’s destiny. Instead of us coming together and cancelling all of them, some of us are picking sides, fighting on their behalf and falsely accusing ourselves. News flash: They’re all out for self-interest. We need an entirely new path. “It’s a chess game between two sides.. aren’t we tired of being pawns yet? No? We are just going to sit here and fight/falsely accuse ourselves, on behalf of leaders on both sides of the aisle, most of whom have clearly shown that we are the ones they care least about? “Cancel all of em. It’s a chess game, and we are the pawns. It’s a damn comedy show, and the joke is on us. It has always been. “Those of us that have registered to vote for 2019, vote with your conscience. But it isn’t just about 2019. It’s about building a new viable option going forward. Aren’t we sick of all of them already? Haven’t they all had enough chances to do and be better?